Sony has announced a new professional camera, the PSW-FS7 Compact XDCAM Camcorder, which is built with continuous Super Slow Motion capabilities. 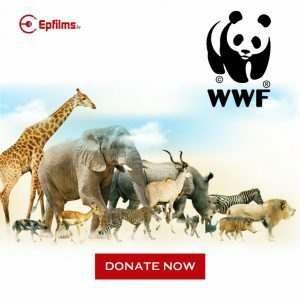 Not only that, the camera is designed with α Mount lens system that is compatible with a varied array of E-Mount and A-Mount lenses. The Sony PSW-FS7 is capable of recording 4K and 1080p slow-motion footage internally into XQD memory cards. This camera fits right above the NEX-FS700 in Sony’s list of professional large-sensor camcorders. Both cameras have the same E-Mount system, which makes them both capable of supporting various lenses. The body of the PSW-FS7 is designed to more ergonomic, as well as expandable. Sony responded to trends in the industry by making this camera come with internal 4K XAVC recording to dual XQD memory cards. The new XQD G series cards were used by Sony for their ability to handle 600 Mbps data rates required for 60p 4K video. In addition, the cards are also more compact than SxS cards. Features Ergonomic design – The PSW-FS7 is lightweight and has low power consumption. Having these features makes the camera a good choice for a one-man operation. That said, it also makes for a much more lower investment cost. 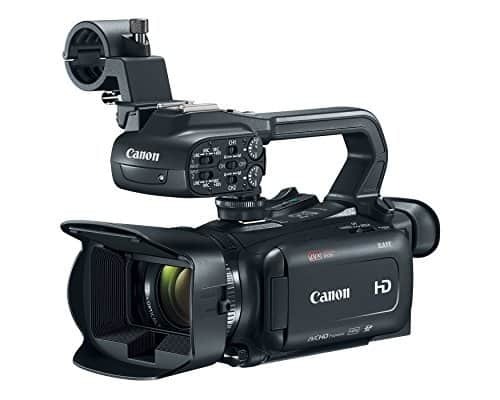 The PSW-FS7 camcorder comes with a range of ergonomic features, including an easy grip for better handling and operability and and adjustable arm section. 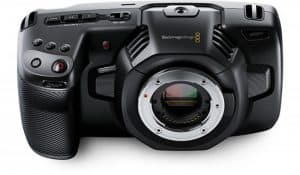 4K motion picture shooting support – Sony’s new large-sensor camcorder offering comes with a high sensitivity 4K Super 35mm Exmor CMOS sensor which is capable of supporting 4K motion picture shooting. PSW-FS7 is able to support internal recording at 4K resolution, but it doesn’t just stop there. It is also capable of recording at a wide range of frame rates: 59.94P, 50P, 29.97P, 25P and 23.98P. The camera also provides great sensitivity of ISO 2000 and it has a dynamic range of 14 stops. 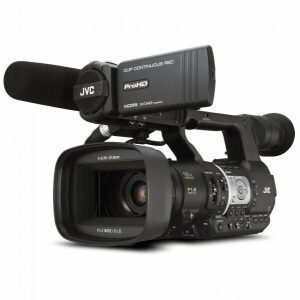 Super Slow Motion continuous recordings – PSW-FS7 can record continuously in full HD image with a frame set of up to 180 fps on internal XQD media. Images up to 240fp in 2K can be captured when using an external RAW recorder. 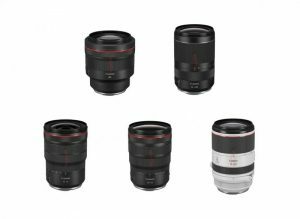 α Mount lens system – Having this kind of system allows for the use of a wide variety of E-Mount and A-Mount lenses. With this in place, the SELP28135G 35mm full-frame powered zoom lens can be used. It’s also important to note that the recording of Cinema 4K (4096 x 2160) will be available through firmware update in early 2015. 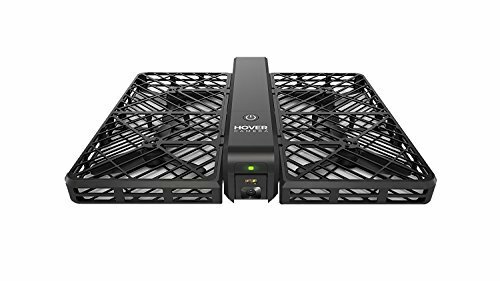 Connecting an HXR-IFR5 interface and AXS-R5 recorder also allows parallel recording support and 4K/2K RAW recordings up to 240fps in 2K. The expected availability of the PXW-FS7 is in mid-October of this year and it will be available as either a body-only camera or packaged with the new E-Mount 28-135,, f/4 servo zoom lens.